has sold-out six consecutive years? playing in our golf outing! 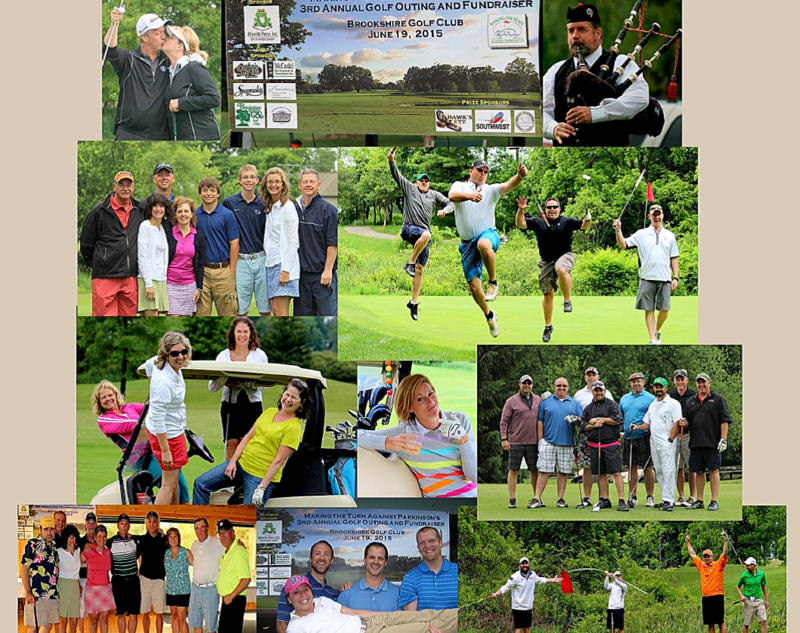 "The best golf outing I have played at in over 30 years." -- Scott M.
"Absolutely one of the most organized, best-run golf outings I have participated in." -- Bob R.
"Todd your volunteer staff is a joy to work with. Their goal is to make sure everyone has fun...they succeeded with flying colors!!!" -- Rick W.
"This outing keeps surprising me at how well it is run and gets better and better each year." -- Mark L.
"The event is so well organized and the communication before the event is spectacular!" -- Todd W.
"Your family and close friends are so supportive and engaging and just great people to be around, Todd." -- Evan P.
"I play in a lot of benefit outings and am involved in organizing one. This outing is the most organized and well thought out of any that I've played in." -- Ruth S.
"This is by far the best golf fundraiser that I go to." -- Rick S.
"This is THE BEST outing I play in every year. The organization, the prizes, and the enjoyment are all at the top for me and my teammates." -- Cole C.
"This outing is so well done, from the organization to the great prizes to the location to the overall fun...a summer time favorite indeed (and I play in about a dozen outings each season)" -- Evan P.
"What a wonderful event and day! The communication in advance of the event was terrific and the friendliness of the day was wonderful!" -- Terri E.